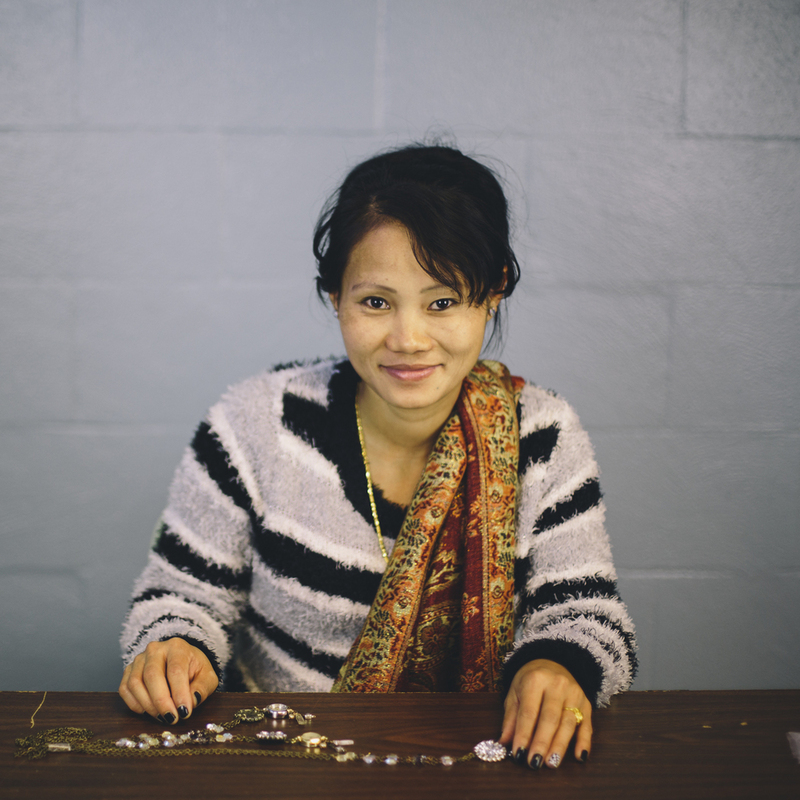 Handcrafted goods by Nepali refugees. All profits from these purchases go to support the refugees. Maya means LOVE in the Nepali language. 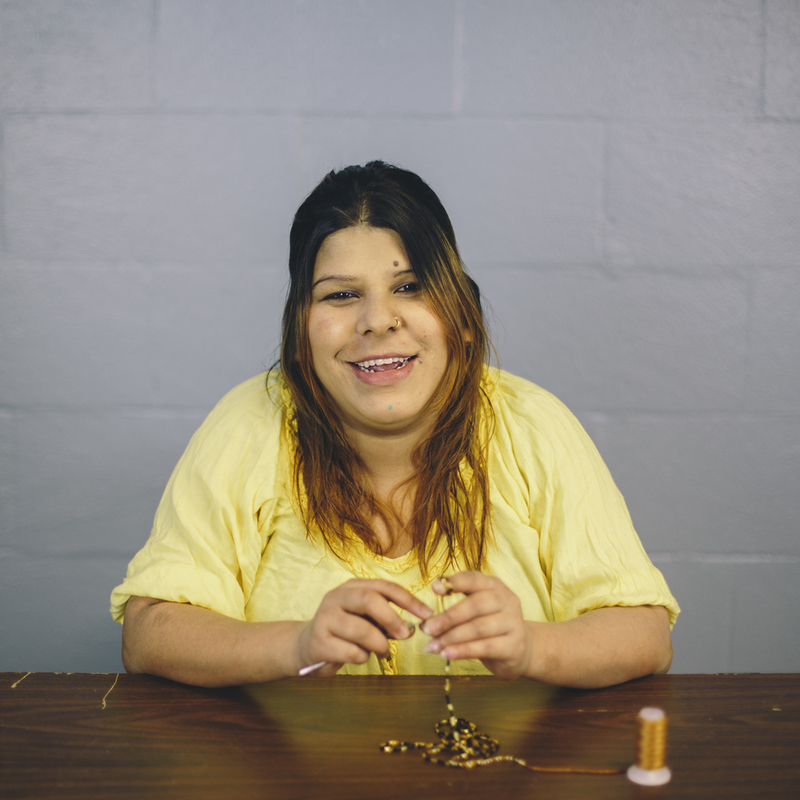 The Maya Collection are hand crafted items created with LOVE by a group of Nepali Artisan women starting a new life in Louisville, KY. Through this business the women have an opportunity to become financially independent and share their love of creating beautiful, wearable art. See our story in the Southeast Outlook.